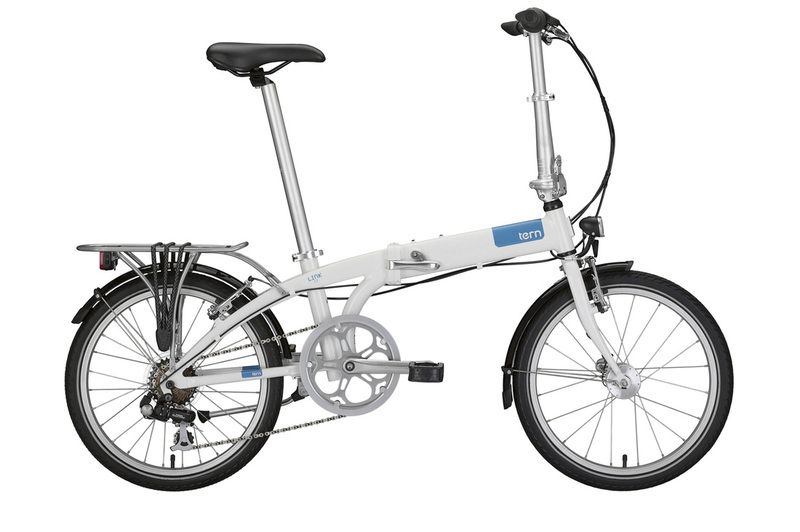 We provide Foldable Bicycles to be rented for your own sight seeing itinerary or if you are looking for a special Vintage Bicycle we have that too! Either way, our rental services are direct to your doorstep to enhance your bicycle rental experience. Tour Bicycles to add mobility and intimacy to your own sightseeing route. Vintage Dutch Bicycles ideal for Photoshoot are an experience of ridding a classic on the road.